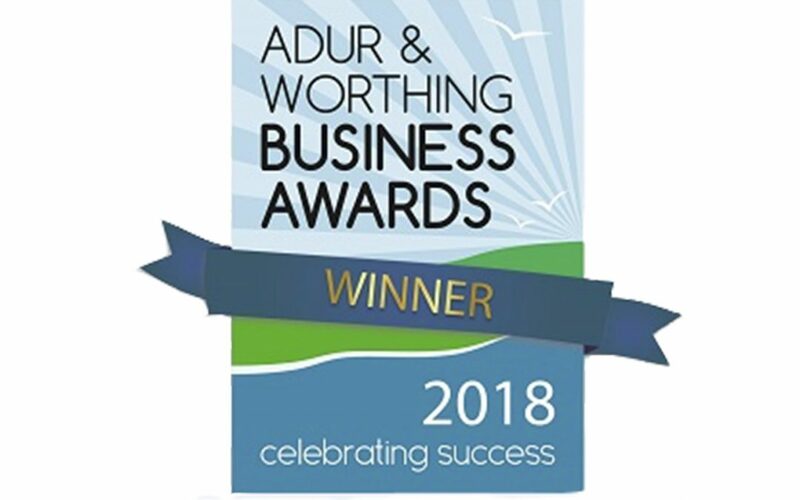 Pyroban has won in the ‘Manufacturing & Engineering’ category for the prestigious 2018 Adur & Worthing Business Awards. The exciting win comes just one year after Pyroban, an expert in providing explosion protection (ATEX) solutions came under the new ownership of SEA Equity. “We are delighted to be recognised in our local business community and are proud of our achievements this year in engineering excellence, quality and customer services”, says Brian Quarendon, Pyroban Group CEO. During 2018, Pyroban has made substantial investments into its Shoreham facility to create a global centre of excellence for the manufacture of explosion protection (ATEX) solutions, recently announcing a further £500,000 investment into the company. Pyroban has a long history in the Adur region of West Sussex, with the company continuing to have a strong commitment to the local workforce and business community. Currently approaching its 50th anniversary of helping to keep people safe in potentially explosive atmospheres, the company is recruiting for a variety of roles and offers excellent career development opportunities. To find out more about current vacancies, visit www.pyroban.com/careers. There is consistent international demand for Pyroban’s diesel engine and vehicle solutions that can safely operate in potentially explosive atmospheres. Whether on an oil rig in the Gulf of Mexico or a sweet factory in Birmingham, its products are found in diverse industries such as oil and gas, chemical, pharmaceutical and military to help keep people safe at work across the world. Pyroban believes that safety should not be a compromise on quality and ensures that every piece of equipment converted retains its original specification and ergonomics – allowing customers to buy the brands they want and the products which fit requirement. For more information, visit www.pyroban.com or call + 44 (0) 1273 456800.